Have you ever dreamed of living in Hollywood? 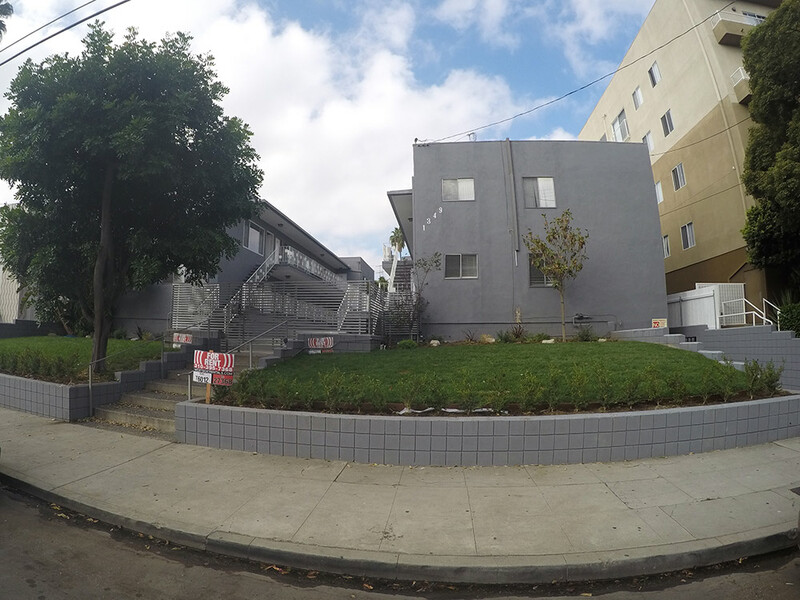 With our North Martel Avenue property, that dream can finally become a reality.At half a block from Sunset Boulevard, and just a few blocks from the Hollywood Walk of Fame, there’s no better location for living among the stars. Feel like catching a movie in style? Head down the street to the ArcLight, or the famed TCL Chinese Theatre. This fantastic neighborhood offers all the area’s popular attractions, as well as plentiful dining and shopping, including a nearby Trader Joe’s. Families will also find several schools nearby, with Gardner Street Elementary just a block to the north, and Hollywood High School a short distance to the east. These one-bedroom and two-bedroom Hollywood apartments include hardwood floors, balconies or patios, designer tiles, granite Ceaserstone countertops, stainless steel appliances, laundry in the apartment, and more. The building also offers secure entry, covered parking, a courtyard, and a barbecue area.